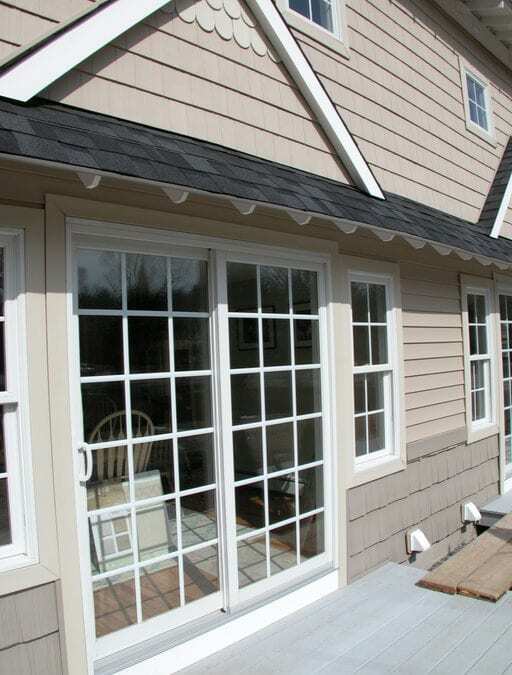 Vinyl siding is one of the most popular choices for home exteriors. While brick, wood, and fiber cement all have selling points, vinyl remains tops for many reasons. If you’re building a home or thinking of giving your current home a facelift, Champion Services has five important benefits of vinyl siding for you to consider. Vinyl lasts – Updating your home’s exterior is a big investment. Why not choose a material that will last for years to come? While some people think vinyl sidiing is flimsy, it can stand up to wind, rain, and other challenging situations. It’s cost-effective – Vinyl siding will save you money compared to many other types of home exteriors. It’s easy to maintain – Why put up with the hassle of scraping, sanding, and repainting when you can choose low-maintenance vinyl siding? Vinyl looks great with very little effort. A bit of pressure washing or hot steam cleaning is all you’ll need to keep it looking like new. You have plenty of color options – Today’s vinyl siding comes in a wide selection of colors. Your home can reflect your personality, style, and tastes. There are different textures to choose from, too. It’s quick and easy to install – Finally, vinyl siding a lot less time to install. Your home will have a new look in significantly less time than either repainting or installing a different type of exterior. However, this only applies to professional siding work. Trying to do it yourself could leave you with a lot of headaches, not to mention wasted time. Call a home improvement contractor who has plenty of experience in residential siding. If you’re considering vinyl siding for your home, call Champion Services today. For over 25 years, we’ve helped people in Rock Hill, SC and surrounding areas make their homes look great for less money. Get a free estimate on siding installation today!